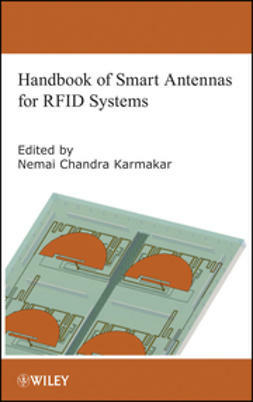 The Handbook of Smart Antennas for RFID Systems is a single comprehensive reference on the smart antenna technologies applied to RFID. 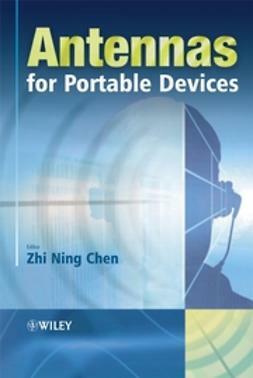 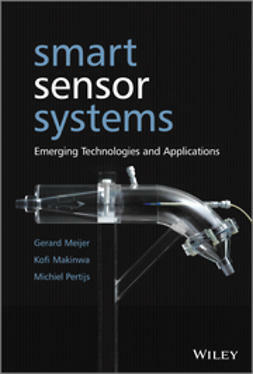 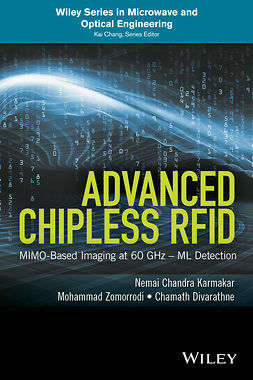 This book will provide a timely reference book for researchers and students in theÂareas of both smart antennas and RFID technologies. 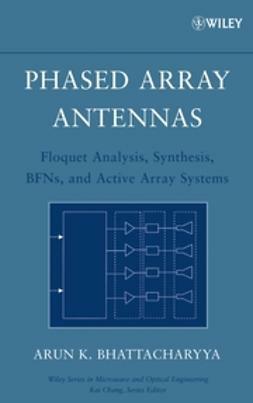 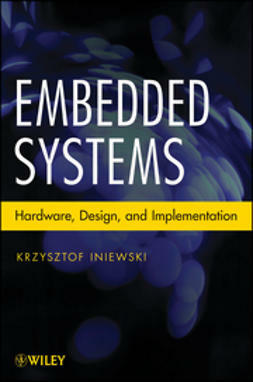 It is the first book to combine two of the most important wireless technologies together in one book. 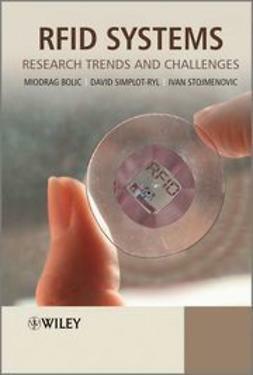 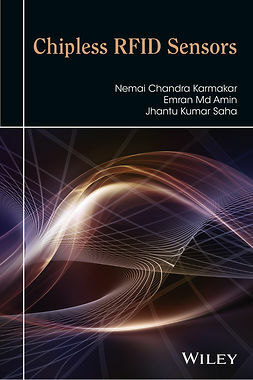 The handbook will feature chapters by leading experts in both academia and industryÂoffering an in-depth description of terminologies and concepts related to smart antennas in various RFID systems applications. 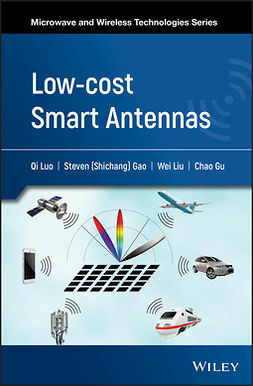 Some topics are: adaptive beamforming for RFID smart antennas, multiuser interference suppression in RFID tag reading, phased array antennas for RFID applications,Âsmart antennasÂin wireless systems and market analysis and case studiesÂof RFID smart antennas. 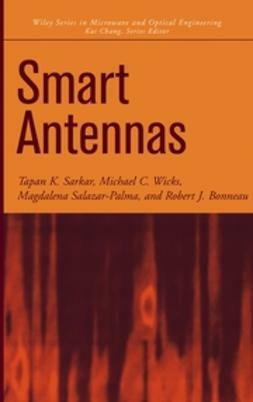 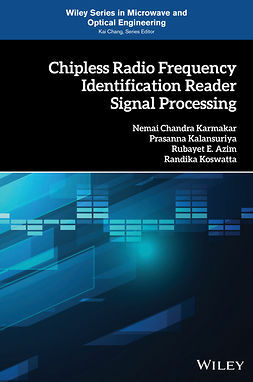 This handbook will cover the latest achievements in the designs and applications for smart antennas for RFID as well as the basic concepts, terms, protocols, systems architectures and case studies in smart antennasÂ for RFIDÂreaders and tags.